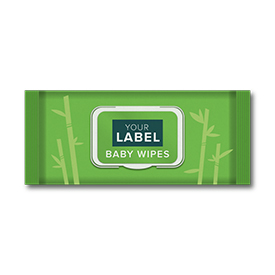 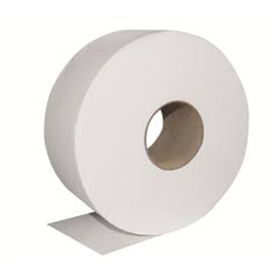 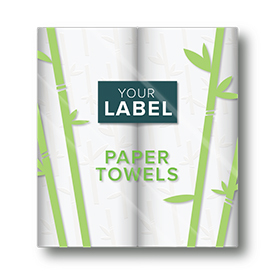 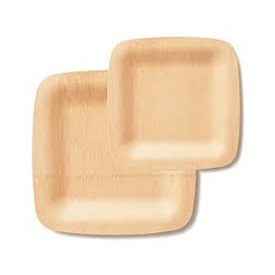 We provide tree-free paper products made from renewable bamboo and sugarcane for private label. 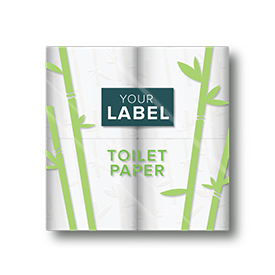 Our tree-free private label paper manufacturers are fully accredited, cost-competitive and offer a wide range of tree free paper products readily customized for your brand. 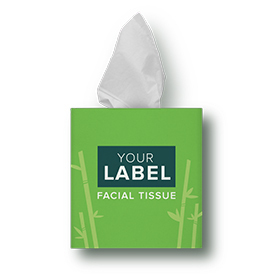 Learn more about our tree-free private label manufacturers and how these products are made.